6 ingredients is all you need to make your own Frozen Yogurt Berry Pops. Head over to your favorite organic grocers and grab what you need. Then be ready to cool down with these yummy yogurt pops. 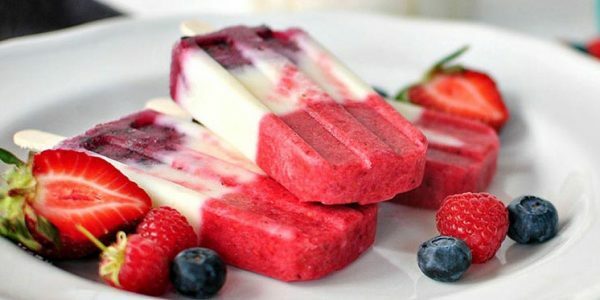 It doesn’t get any more refreshing than this… http://summer.simplyorganic.com/summer/desserts/easy-summer-berry-popsicles-recipe Do I hear 4th of July anyone?